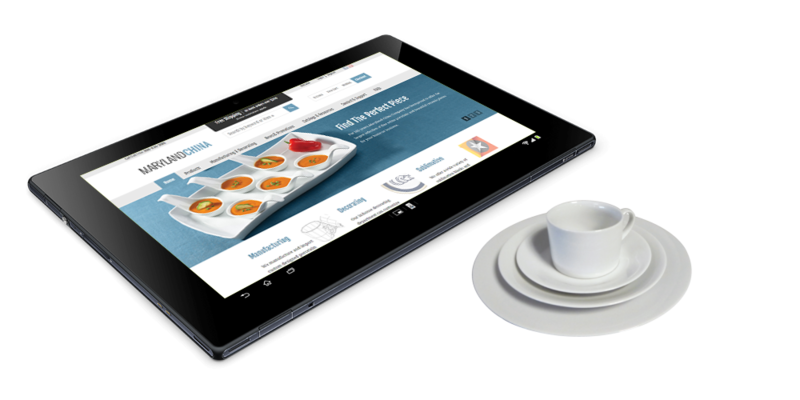 Maryland China had a Magento website that was integrated with their ERP system, Microsoft Dynamics GP 2010 (also known as Great Plains). Their previous vendor had not been able to maintain the site properly and credit card processing was very slow – delaying customers by 1 – 3 minutes when submitting an order. Additionally, the code was created in such a way that left upgrading the ERP system to Microsoft Dynamics GP 2013 impossible. Maryland China sought help from Unleashed Technologies to improve their site and resolve the performance and integration issues they faced. The previous developer had tightly coupled their features, combining nearly all of the customizations into a single module. The connector was poorly-written and preventing any future upgrades. The site audit also revealed that Magento best practices weren’t followed in several segments of the site. An outdated theme from an older version of Magento was even in place for their design. Ensure that features were decoupled from each other, making the code more reliable and easier to maintain and upgrade in the future. 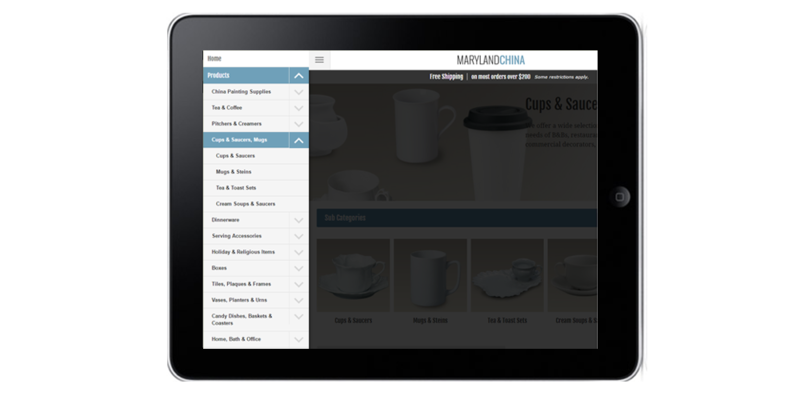 Give Maryland China a fresh start with a new theme that is current and adheres to Magento best practices. Provide a faster, more-robust integration with the new Dynamics GP 2013 system. Unleashed Technologies is well rounded in regard to project managers, programmers, and marketing capabilities. 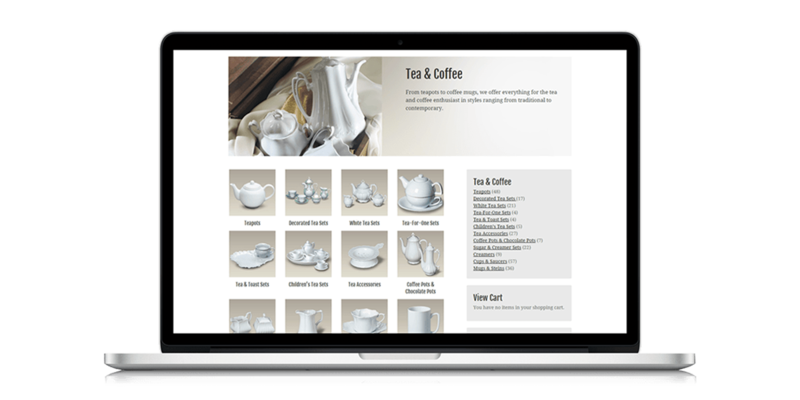 We've used them for other projects, unrelated to Magento, and we know that they're capable of many different things. Unleashed Technologies is a one-stop tech shop.